Can you sustain without touching a phone? If yes, for how many minutes, hours or days? I guess it’s somewhat tough to answer. 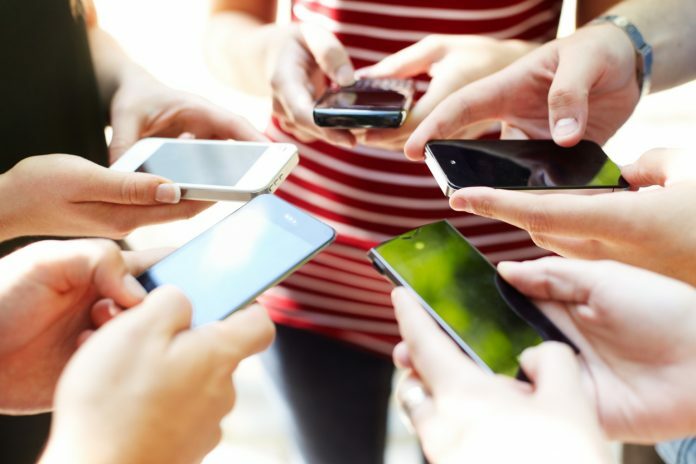 A recent study reveals shocking facts about how people are connected with their smartphones. Germany’s Wurzburg University and Nottingham Trent University in England collectively conducted research on Men and women. They asked the participants to wait in a room for 10 minutes and on average they didn’t stay even 44 seconds without touching their devices. Women lasted for 57 seconds before using their smartphone whereas men waited for Just 21 seconds before touching their smartphone. The research was carried out by the universities on behalf of cyber security enterprise Kaspersky Lab. After 10 minutes of waiting session, the participants were questioned about estimated time before reaching their phone. Common answers are between two and three minutes, which shows a huge a difference between the perception and real-time behaviour. During the 10 minute study, most of the participants had used their smartphone for about half of the time on average. The results suggest that how much time humans are glueing to their phones, and it also says the more phone usage leads to the increase in stress levels. Also; the regular sticking to the smartphone is due to the Fear of Missing Out something. According to Astrid Carolus, from the University of Wurzburg added that “The more participants use their phone, the more they are afraid they are missing out when they are not accessing it. He also stated that “it is tough to say which attribute fuels which – do people use their phone more because they are afraid of missing something, or is it because they use it so much that they worry they are missing out.